Project id is a nonprofit organization established to provide recreation, socialization, work, personal development, and transitional opportunities to adults with intellectual and developmental disabilities in Spokane County. 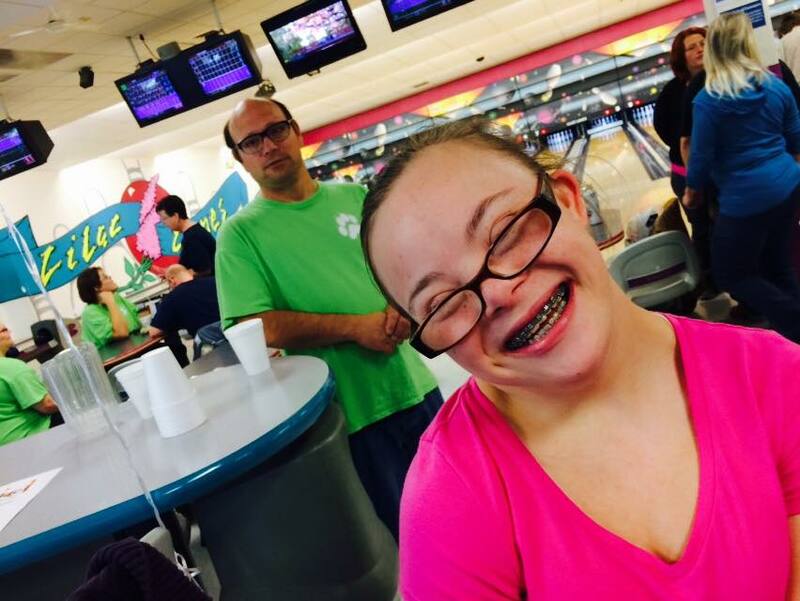 Based on a unique combination of faith, business, mental health, and sports principles, our goal is to build a vibrant and thriving community of people with intellectual and developmental disabilities. We aim to provide education, life enhancing experiences, and treatment support for people with intellectual and developmental disabilities in a safe and nurturing environment. Enhancing the possibilities and potential for each individual living with intellectual and developmental disabilities to become and achieve all that God created them to be! To create a vibrant and thriving community of life support and opportunities for adults with intellectual and developmental disabilities (and their families) in the greater Spokane area. Provide a safe, supportive environment for adults with intellectual disabilities and developmental disabilities to “hang out,” socialize, and enjoy unstructured recreational time. Teach the concepts of ownership, membership, and collective and individual responsibility to adults with intellectual disabilities and developmental disabilities. Create a resource center for adults with intellectual disabilities and developmental disabilities and their support systems to learn life and transitional skills that will enhance independence and encourage growth to full potential. Teach practical work and job skills to adults with intellectual disabilities and developmental disabilities that can transfer into the general job market. Model and encourage community diversity through creation of an integrated and inclusive community. Model and teach good citizenship through community service opportunities and educational opportunities. Improve the quality of life for adults with intellectual disabilities and developmental disabilities through physical activities, bible study, and special events. Learn about our past, present, and future. What we do and why we do it. Donate either time or money and get involved in what we do. Wolf Den members decorated Valentine’s Day cards at the Den this week. 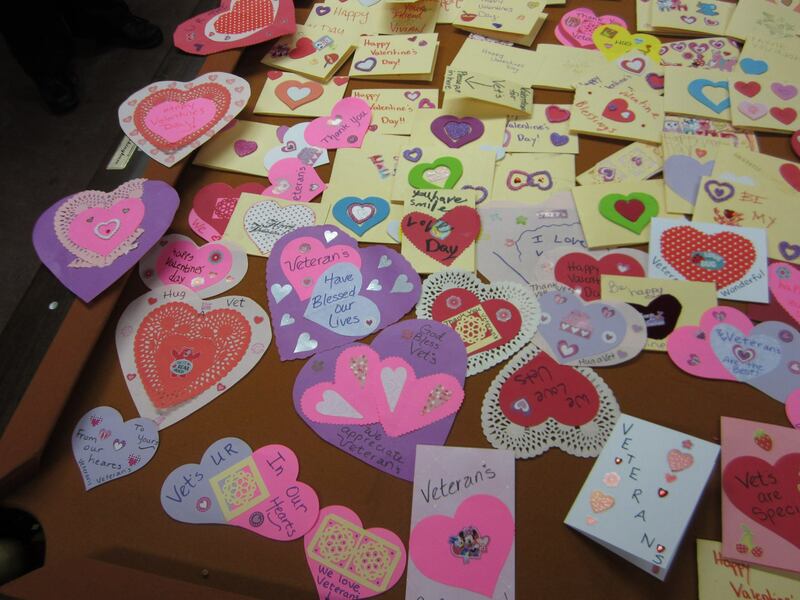 Board member Bobbi Jo Anger and her son delivered the cards to local veterans and reported back that the Valentine’s Day cards made the day of many! Come join us for one of our regular or special events. Volunteer your time on a regular basis or one time at a special event. All donations are tax-deductible and incredibly appreciated. Want to know more about what we do, and maybe how you can help? We have a big mission and we would love to hear from you.